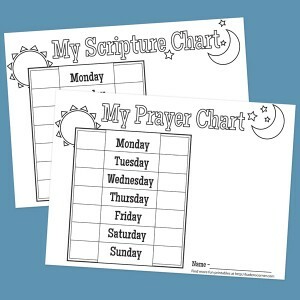 I created these printable prayer and scripture charts for my primary class. I had the kids draw a self portraits on the right side of the page and then had them mark of if they read or prayed in the morning and night for the next week. 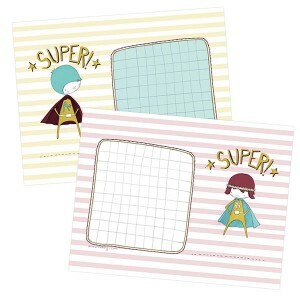 Kids that brought their charts back the next Sunday received a little treat for their efforts. The kid loved decorating the charts and we were all very excited to bring them back and show me what they had accomplished. 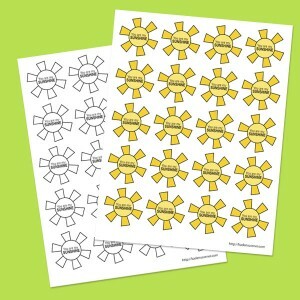 Print out our free "Happily Ever After" reward chart and you can use it for anything from teeth brushing to homework.